With the result, the Citizens have managed to leapfrog Tottenham Hotspur once more to the second spot and they are now within four points off the league leaders with 17 games to play. Judging on the first half of the season, Liverpool have looked very secured at the back which has barely brought about success for the opposition but the Reds could yet relinquish the advantage with the pressure which is likely to heap on them. Before the next matchday, however, both teams have FA Cup commitments. Manchester City are scheduled to face Rotherham United at the Etihad Stadium on Sunday while Liverpool make the trip to Wolverhampton Wanderers for a Monday night showdown. The Reds have already contested Wolves in the Premier League last month where they sealed a 2-0 triumph. 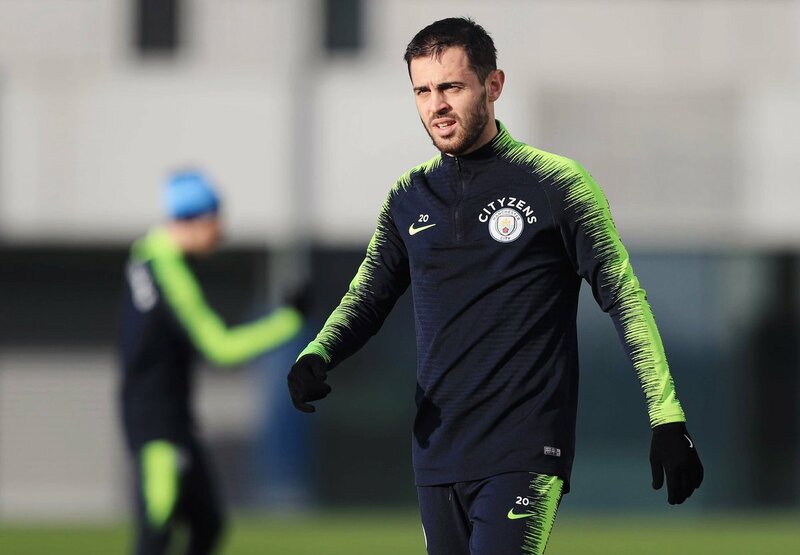 This entry was posted in Uncategorized and tagged Bernardo Silva, Etihad, Tottenham Hotspur. Bookmark the permalink.